The PS5 will launch during Sony's next financial year, which would see the next-generation games console hit shelves worldwide before March 31, 2020. 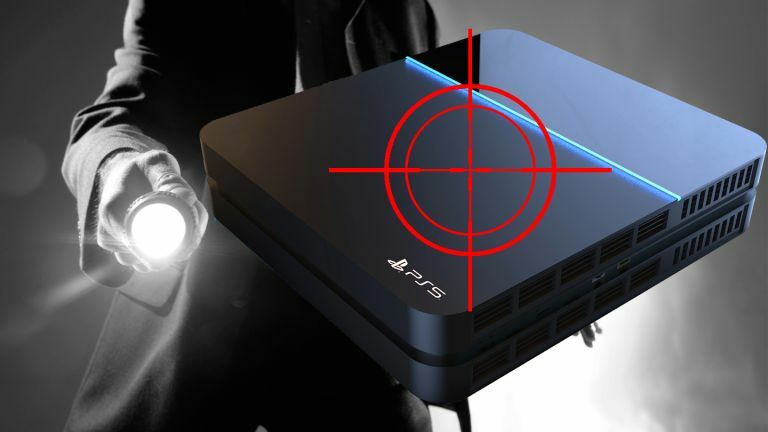 That's according to renown analyst Amir Anvarzadeh of Asymmetric Advisors Pte., who told Bloomberg that he believes that slowing growth in the Sony games division "signals a very likely PS5 launch for next fiscal year". That slowing growth is due to fewer PlayStation 4 consoles and games being sold. Given that the Sony PS4 is now headed into its sixth consecutive year on the market, this is hardly surprisingly. However, the drop has caused Sony's operating income in games to fall 14 per cent and slashed 8.1 per cent from its stock price. Clearly, that is not an insignificant drop and will likely worry Sony, which needs its PlayStation business to remain strong in the face of continued decline in its smartphone division. Declining sales typically points to a console nearing the end of its lifecycle. Clearly, one of the best ways for Sony to halt this decline and kickstart new interest in its home console is fresh hardware, hence why analysts are now forecasting a Sony PS5 launch sometime during the next financial year. Now, with Sony's next financial year due to close on March 31, 2020 and the firm looking to generate a massive injection of growth into its PlayStation business to stem its current decline, it seems only logical that it will want to release the console in time for the biggest consumer event of the financial year – Christmas. Sure, Sony could launch the PlayStation 5 in early 2020, maybe in a March slot like Nintendo did with the Nintendo Switch or Sony itself planned for the PlayStation 2. However, when you look at the company's previous two console release dates (PS4 on November 15, 2013, and PS3 on November 11, 2006) it seems like Sony now favours a release just in time for the Christmas shopping rush. A Christmas release date for the PS5 could also make for some blockbuster discounts on the PS4 in the few weeks before the new console launches – another sure-fire sales boost. While nothing is officially confirmed, there have been multiple stories now that indicated that the PS5 could be launching as early as this year at Christmas, with loyal PlayStation gamers crowing over their Xbox counterparts and unwrapping brand new PlayStation 5 consoles come Xmas morning. Whether or not this latest analyst call proves accurate remains to be seen, but if Sony is truly worried about losing money because of its declining PS4 market, then the PS5 could very well be with us sooner than anyone expected. While Sony has pulled out of E3 2019 – ruling out a reveal at the show – hopefully we will hear something about it at a dedicated Sony-only event, or PSX 2019.